The Egg & Dart Thirroul ✅ is a contemporary art space. They support local artists in our community. Showcase artists who we think have an exciting and unique take on art today without losing sight of thought and quality. Current Exhibition: Theresa Hunt - 8th till 30th March. 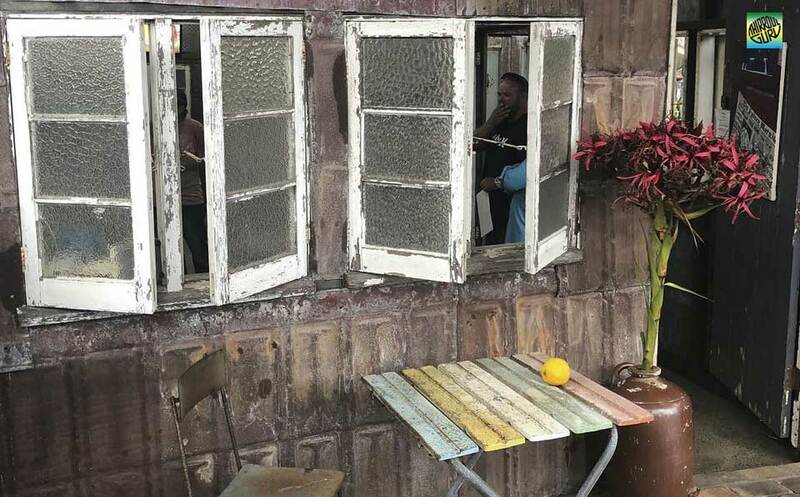 The Thirroul Gallery ✅ located at the rear of Wombat Thirroul, owned by locals Lindsay & Russell, they both, decided to create an art gallery to support local artists with art exhibition to be held monthly. Martin Place Art Gallery ✅ exhibitions consist of local and regional artists from around Australia. The gallery is open the same hours as the cafe. 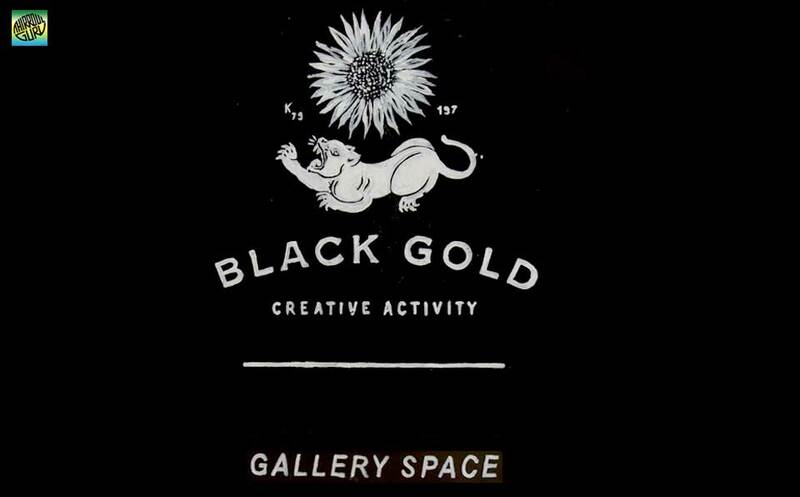 Black Gold Thirroul ✅ is a multi-purpose studio that incorporates at various times a shared workplace, art gallery and community space. Access is via the stairs at the back of Finbox cafe. Barracks Art Studios Thirroul ✅ is a not for profit, local visual artists with different contemporary art practices. Each member has their studio space. 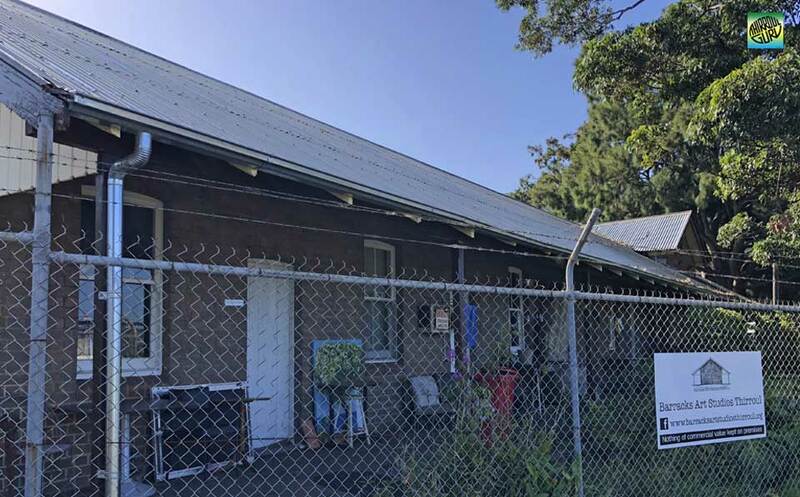 The barracks art studios is in a much-loved heritage listed railway building in Thirroul. 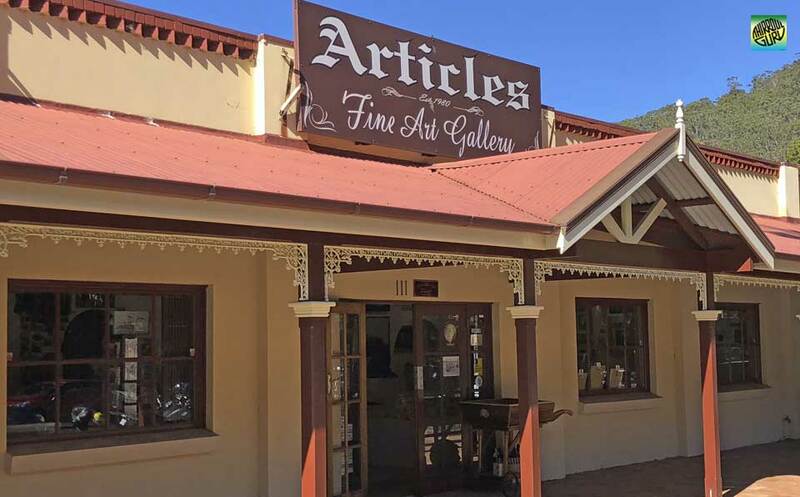 Articles Fine Art Gallery Stanwell Park ✅ is owned by local artist John Vander. They featured works from well established and emerging artists, ceramics, sculptures, glassware and homewares. 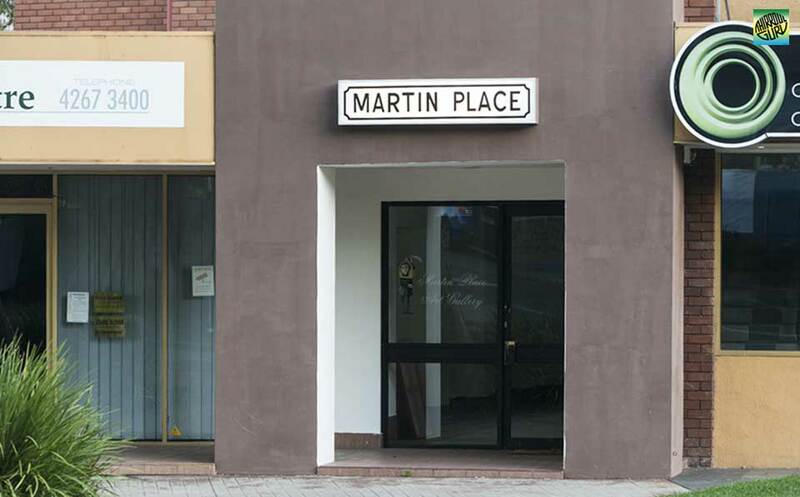 The gallery also provides local information about the area. Clifton School of Arts ✅ is a community place, perfect for hosting your next event; a wedding, art exhibition, Birthday or a private function. 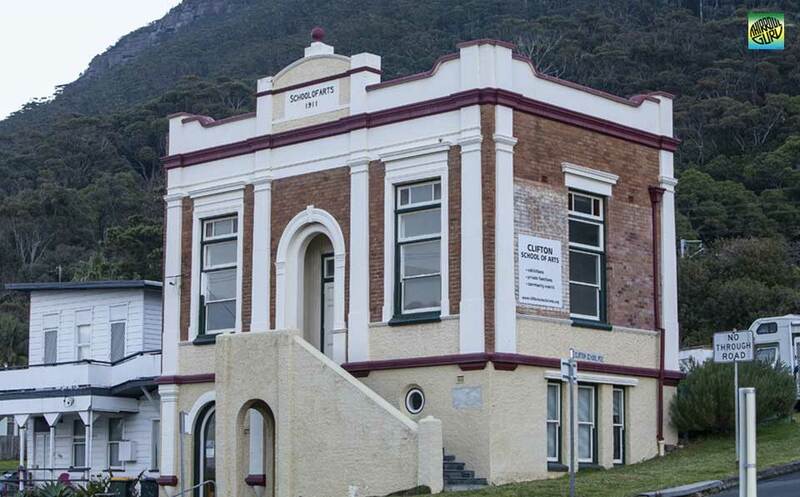 This beautiful building with panoramic views overlooking the sea with the escarpment as a magnificent backdrop.